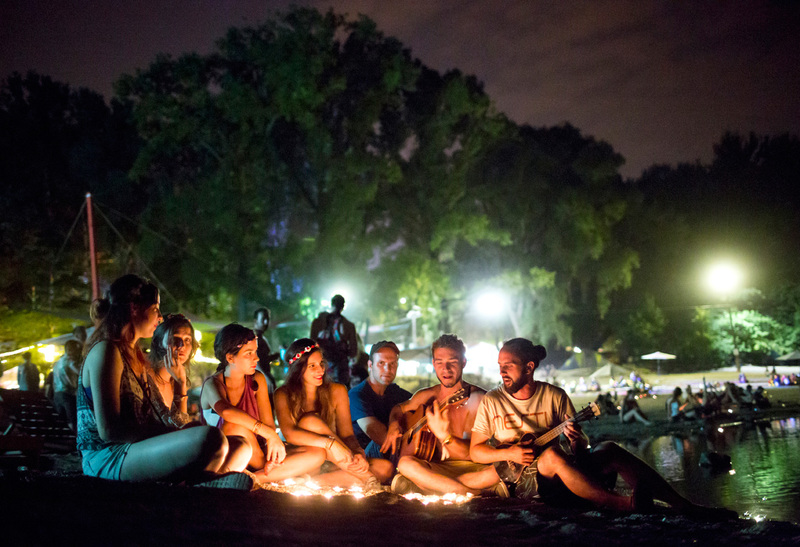 It’s time to hang out by the Danube River on Óbudai-sziget Island, home of the namesake festival in Budapest, Hungary. 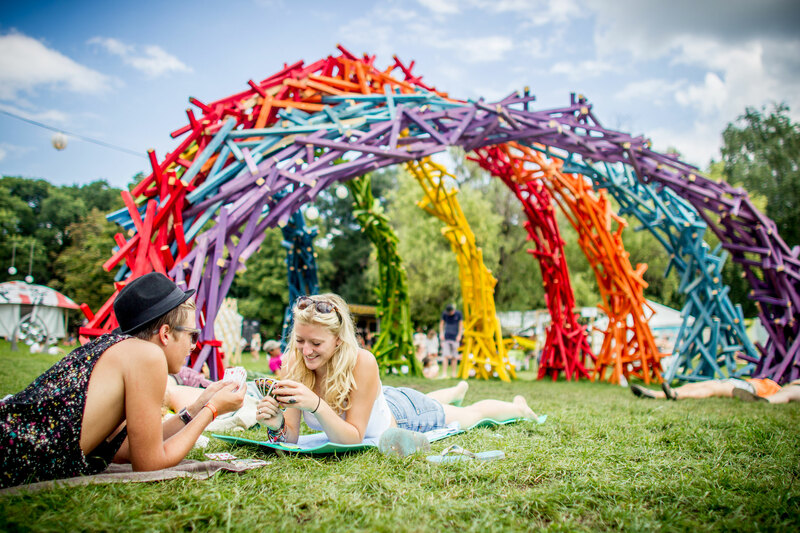 The leafy, 108-hectare destination north of Budapest city centre makes for one hell of a party-island, catering to revellers for an entire week of music, interactive art and camping. 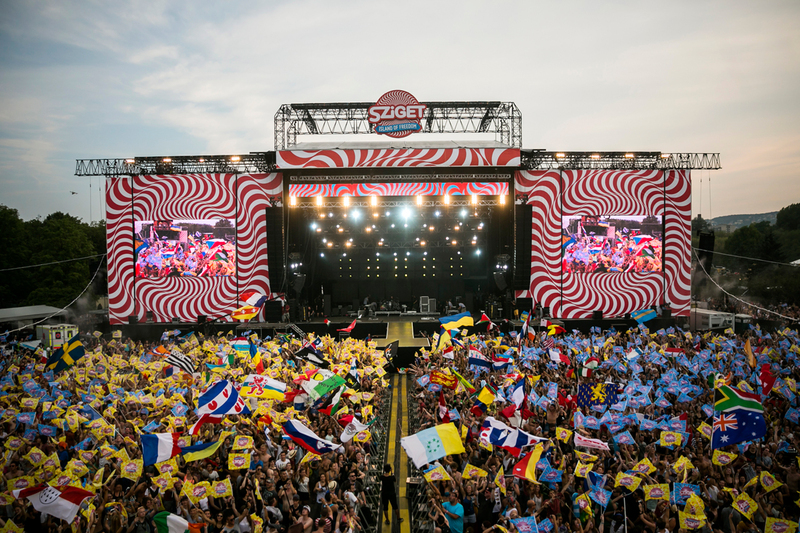 From its beginnings as a low-profile student event in 1983, Sziget Festival has morphed into one of the biggest Eastern-European music events. 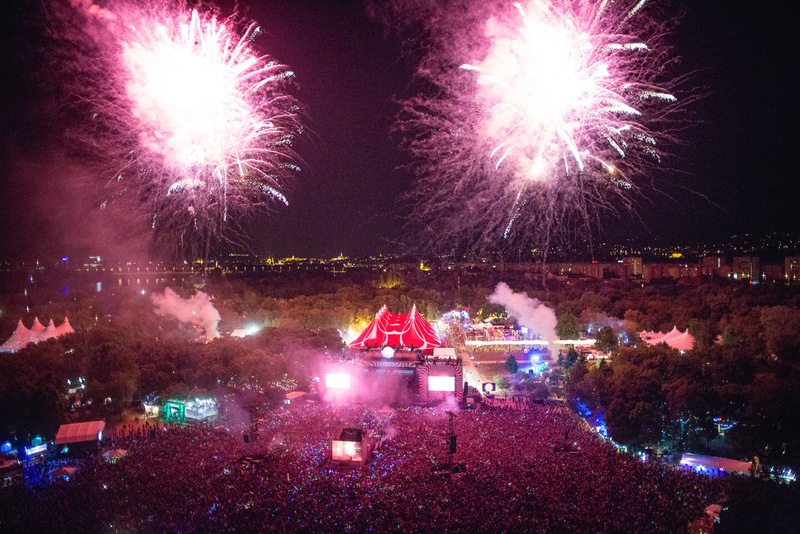 Being based in the heart of Budapest, an energetic hub where east meets west makes attending all the more desireable. 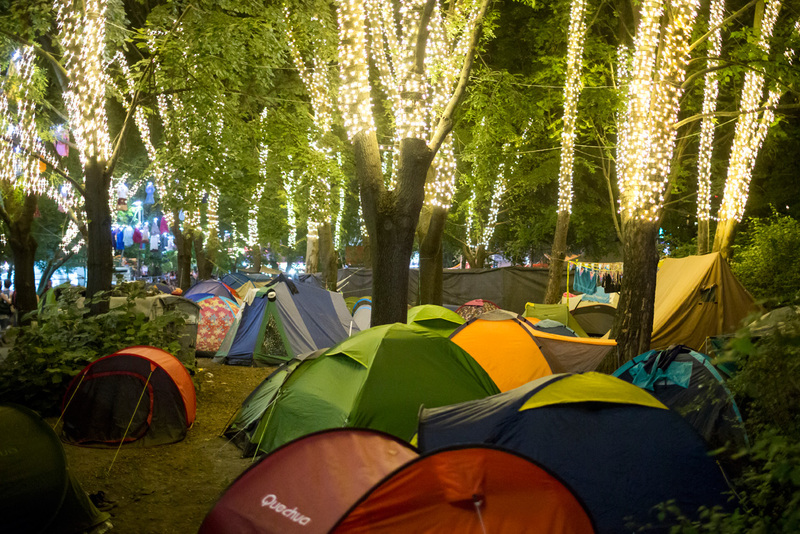 Most revellers usually stay a few nights (die hards commit to the full seven days) on the island camping. 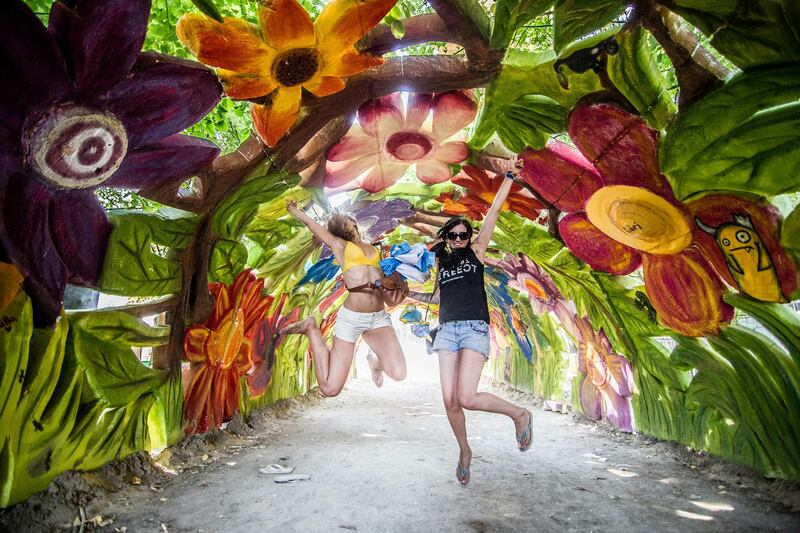 Getting little sleep is standard procedure, but with a 24-hour rotation of acts, food and services available, it will be a little like a whirlwind trip to Las Vegas, but with infinitely more character and charm. 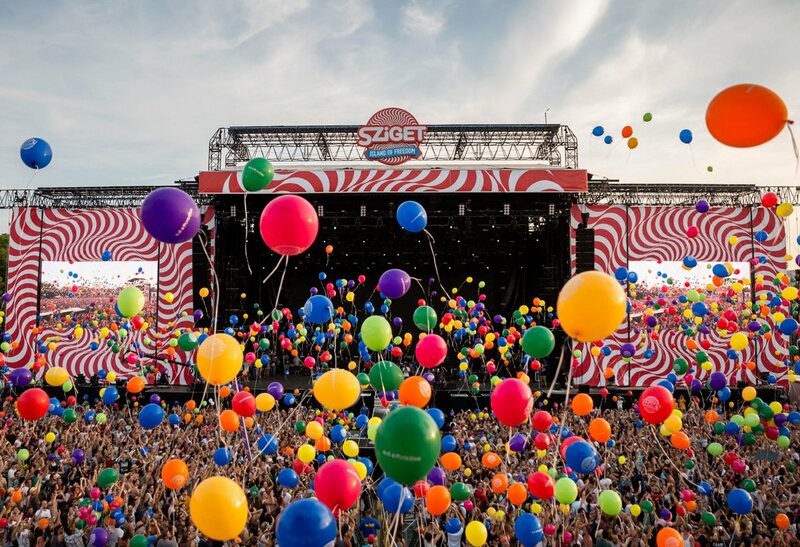 As for the line-up, Sziget delivers in both big names and regional performers. 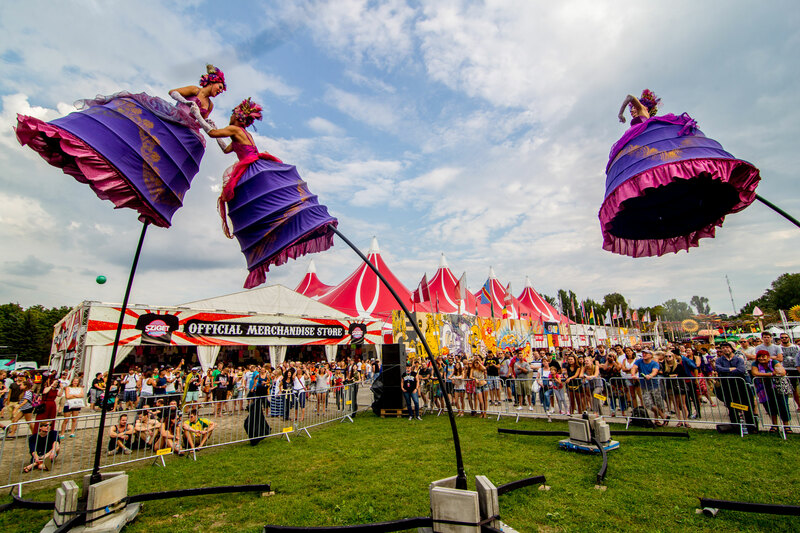 From main stage Electronic Dance Music ragers to gypsy music entertainment, there is a diversity of performance, music and art that other festivals can only try and live up to. 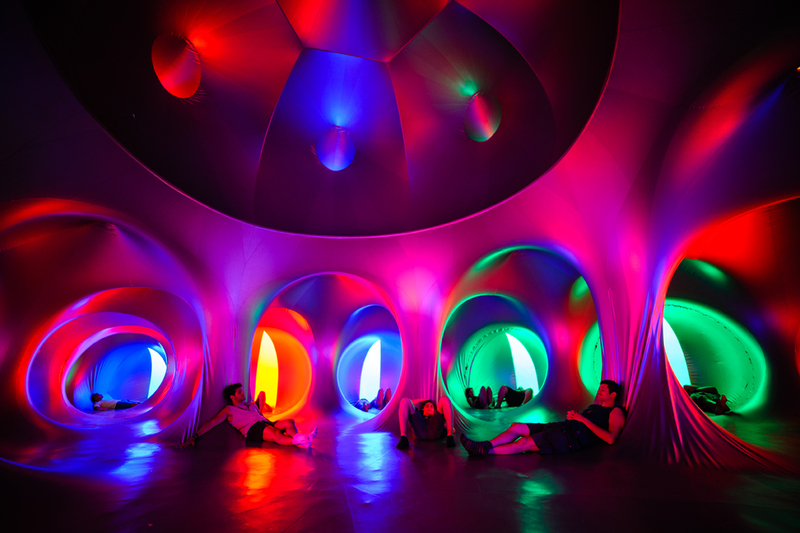 As for must visit themed areas, take a trip to Tarot Labyrinth, where one’s path is determined by the fate of the cards, and the Luminarium, an inflatable chill zone that looks like an otherworldly church. 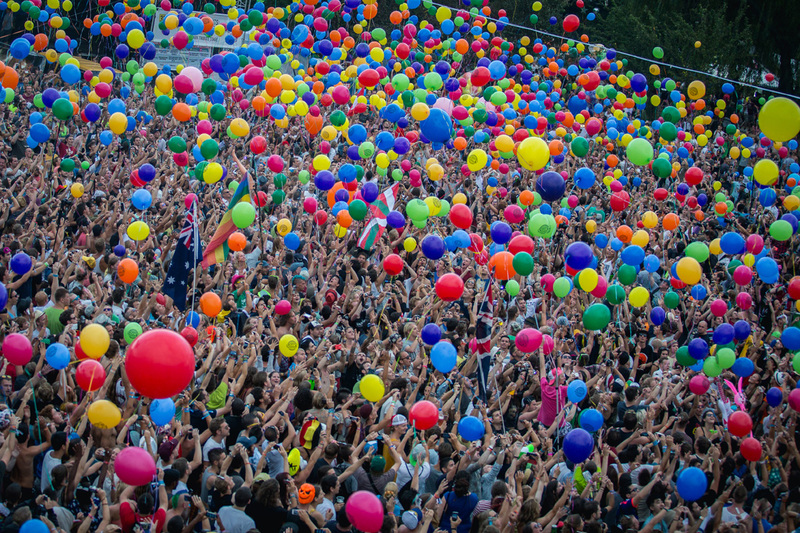 To suggest that Sziget is eclectic would be an understatement. 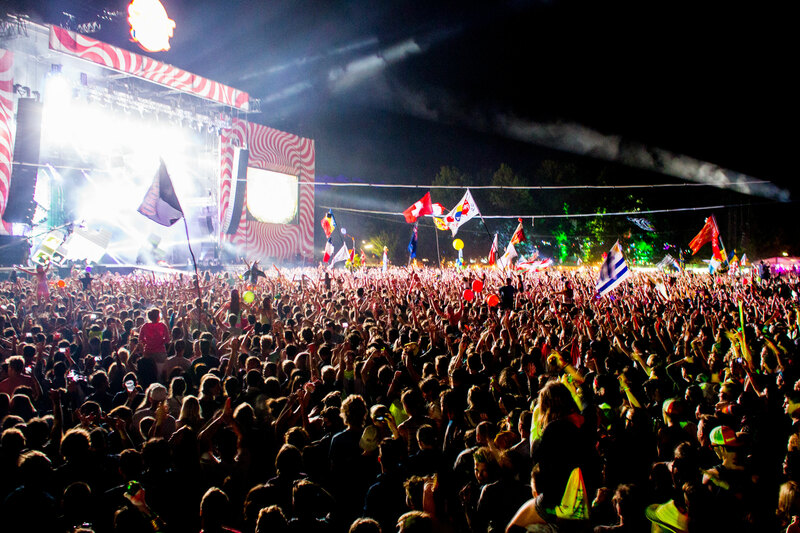 This is non-stop party for open-minded souls who wish to get silly and soak up the sounds of a wide ranging selection of genres. Children under 11 are free; ‘peaceful’ pets welcome. 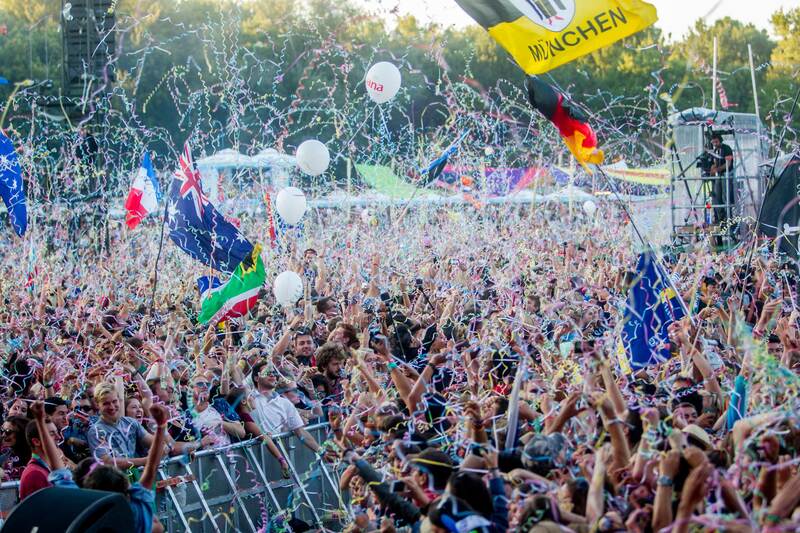 Hop on board the party train. 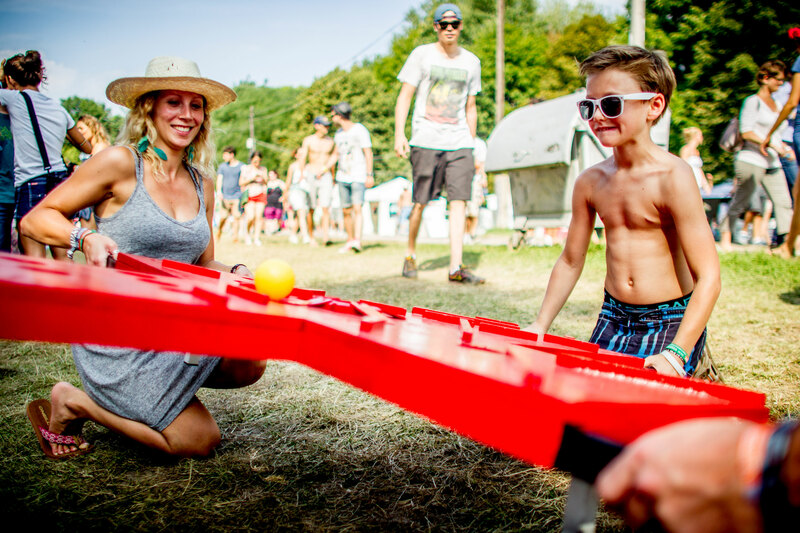 Sziget offers a dedicated festival train equipped with resident DJs to ensure you’re ready to groove on arrival at “The Island of Freedom”. The train departs from Amsterdam, Rotterdam, Eindhoven and Venlo. Purchase a CITYPASS. 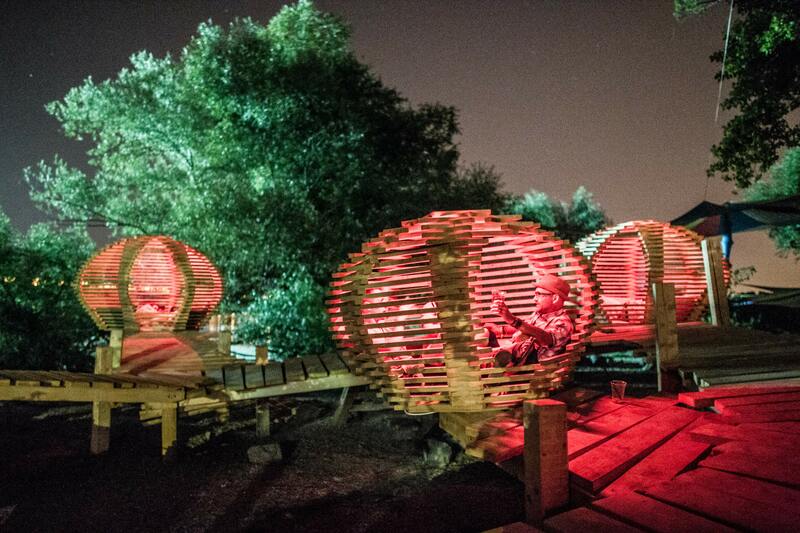 A worthwhile investment for those who plan on staying in Budapest while attending the festival or for anyone who would like to explore the city and discover why Budapest frequently tops travellers’ must visit lists. 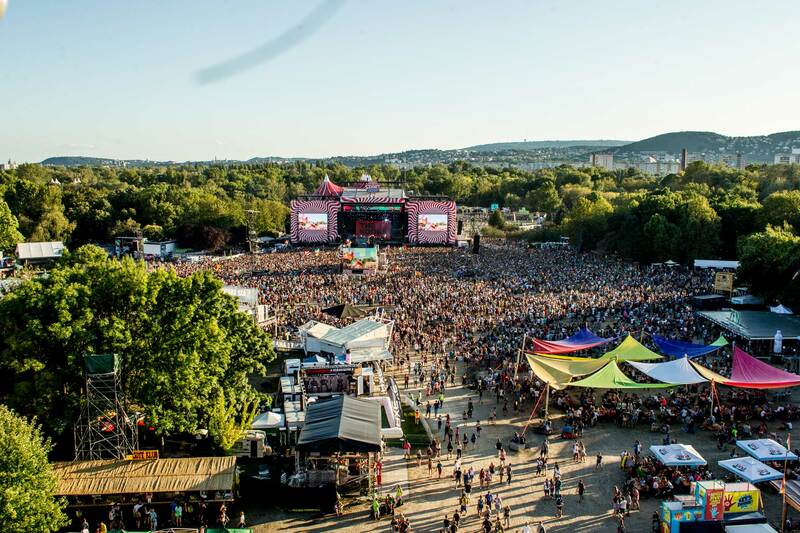 The pass gives its recipients spa entry discounts, free passes on the Sziget ferry and free airport shuttle transfers from the airport to festival entry points. 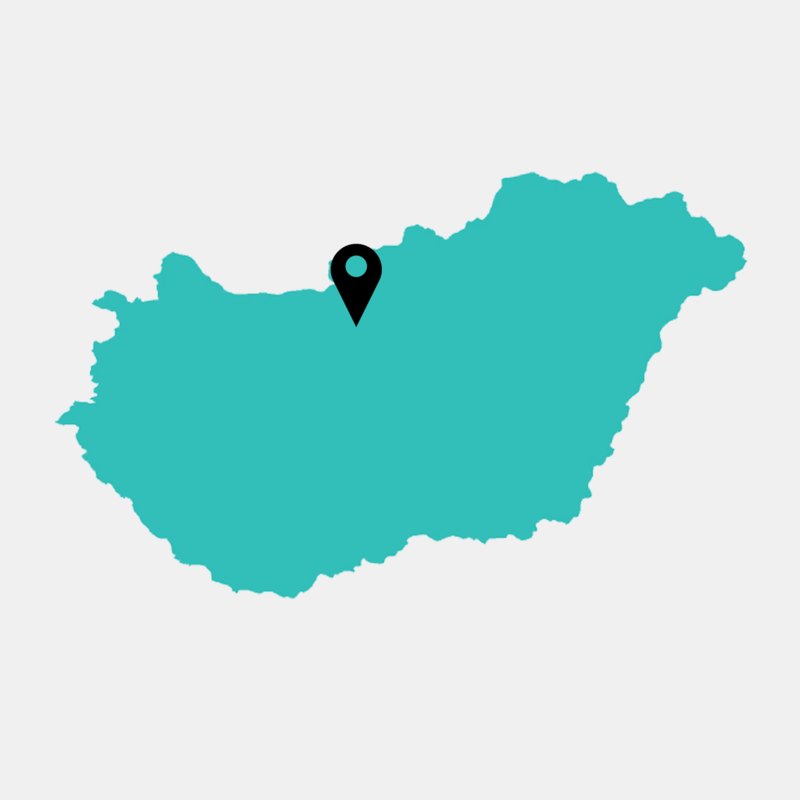 Must visit: the hot springs of Gellert and the Szechenyi Baths. 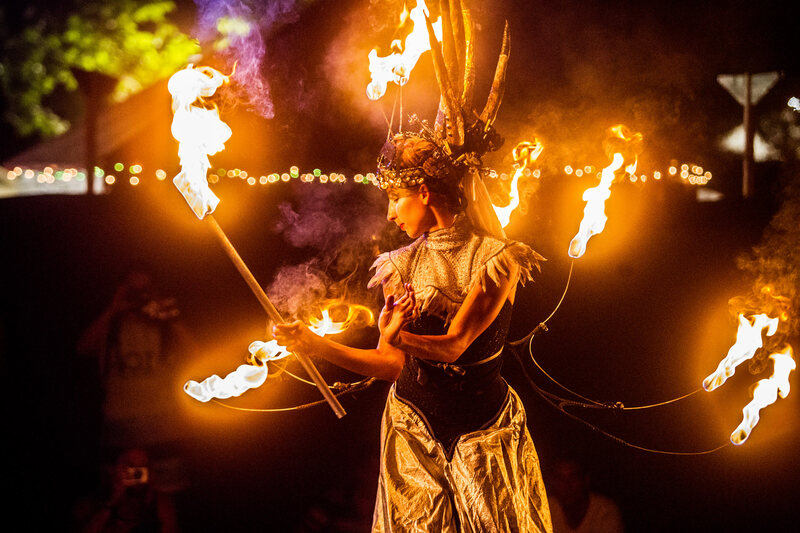 The latter throws a dance party in its baths before the festival kicks off, with laser shows, DJs and costumed guests. 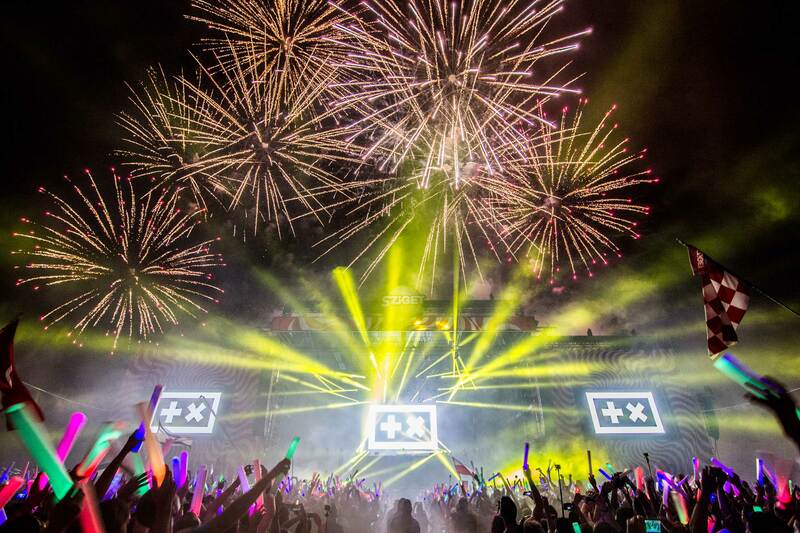 It could rain or shine. 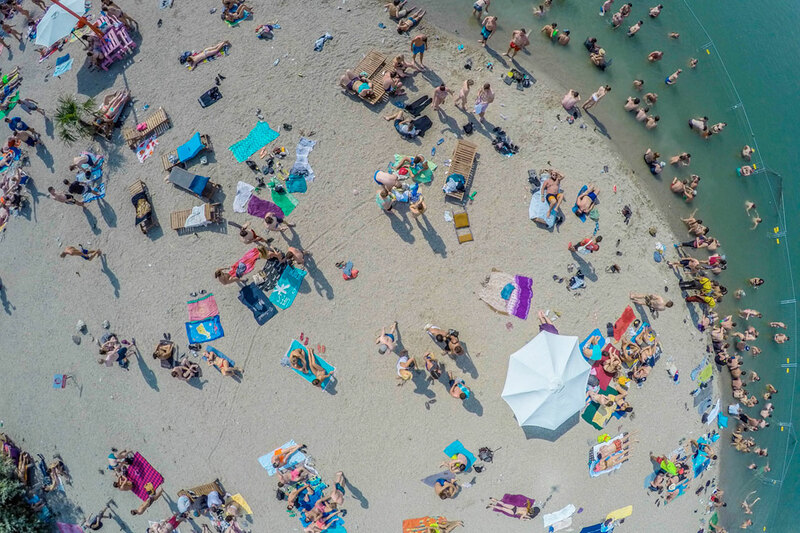 Be prepared for a summer storm and pack for temperatures between 21–27 degrees Celsius.